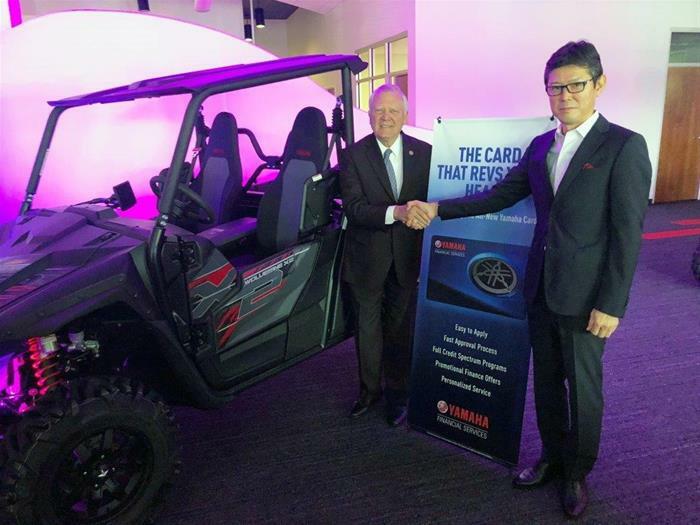 Marietta, GA – Yamaha Motor Corporation, U.S.A. (YMUS) announced the grand opening of its newest corporate office in Marietta, Georgia. This expansion is facilitated by the healthy growth of several of its key business units. Grand opening ceremonies featured keynote welcome addresses which included YMUS President Kazuhiro Kuwata, Motorsports Vice President Mike Martinez, YMFUS President Jeff Young, and a special welcome address provided by Georgia Governor Nathan Deal, who warmly welcomed the additional jobs created in the state by Yamaha’s expansion. Yamaha's new Georgia headquarters location will soon house most of the Motorsports Group, including sales and marketing operations for Motorcycle, ATV, Side-by-Side, Snowmobiles, Accessories, Parts and Service. According to Yamaha, Marietta will also be home to the wholesale finance operations and retail finance branch of Yamaha Financial Services (YMFUS), as well as the growing Intelligent Machinery group, which markets Surface Mount Technology (SMT) machines, that is part of the Commercial Sales and Solutions Group. 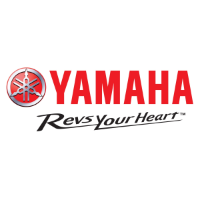 Yamaha Motor Corporation, U.S.A. (YMUS), is a recognized leader in the powersports industry. The company's ever-expanding product offerings include Motorcycles and Scooters, ATV and Side-by-Side vehicles, Snowmobiles, Outboard Motors, WaveRunner Personal Watercraft, Boats, Outdoor Power Equipment, Power Assist Bicycles, Golf Cars, Power Assist Wheelchair Systems, Surface Mount Technology (SMT) Machines, Unmanned Helicopters, Accessories, Apparel, and much more. YMUS products are sold through a nationwide network of distributors and dealers in the United States. YMUS has a corporate office in Cypress, California, and has two corporate offices in Georgia as well as facilities in Wisconsin and Alabama and factory operations in Tennessee and Georgia. Additional U.S.-based Yamaha companies include Skeeter Boats (Texas), G3 Boats (Missouri), Bennet Marine (Florida), Yamaha Precision Propeller (Indiana), and Kracor, Inc. (Wisconsin).